As 2016 is drawing to a close and we begin thinking about the Christmas break, getting into the festive spirit and planning those New Year diets, we’ve been reflecting back on another successful year at Logic Design. It’s hard to believe that another year has passed so quickly – time flies when you’re having fun though, right? 2016 has been a great year here at Logic Design, from the countless amazing clients we’ve worked with to the new and talented staff members joining the team and launching our brand spanking new website – it’s safe to say it’s been a successful one and we’re looking forward to continuing this success into 2017 and beyond! We Love Bury St Edmunds! 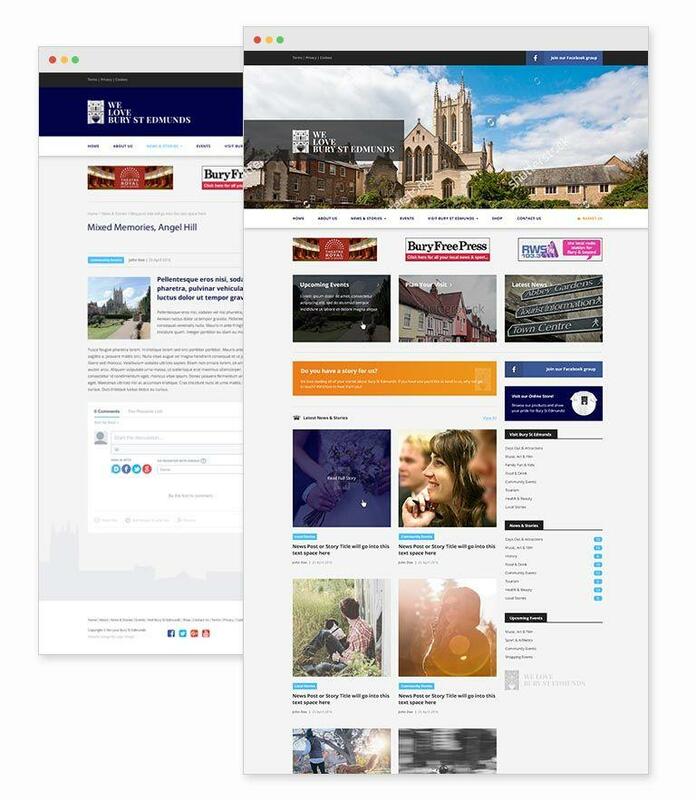 We launched a fully bespoke website as a natural progression for the popular Facebook group We Love Bury St Edmunds, complete with full eCommerce store and business directory. 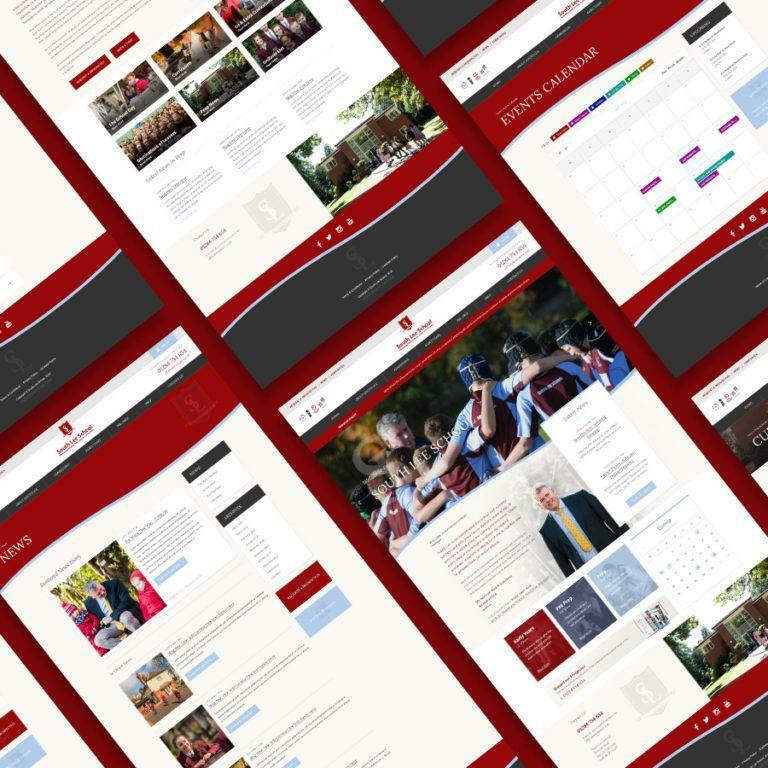 We worked with South Lee School to provide them an updated website to more fulfil their online requirements, complete with full Blogging area and Events Calendar, all within a stylised responsive layout to improve user experience. The BBSA are a national trade association taking a leading role to ensure high standards of product, service and fair trading throughout the blind & shutter trade. 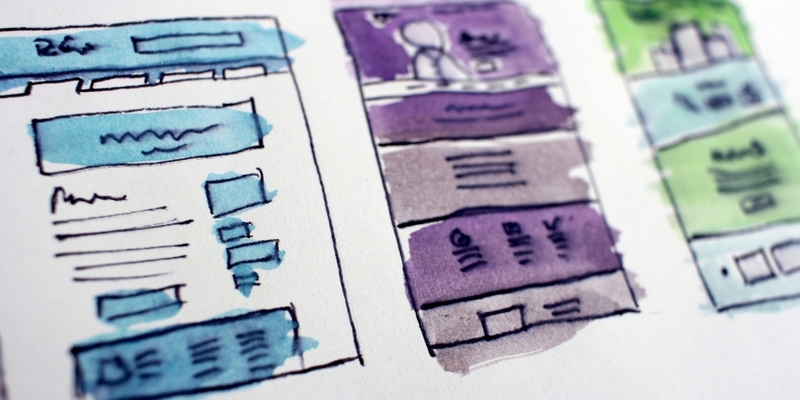 We worked with them to update 2 of their websites and provide a better user experience for the client base. 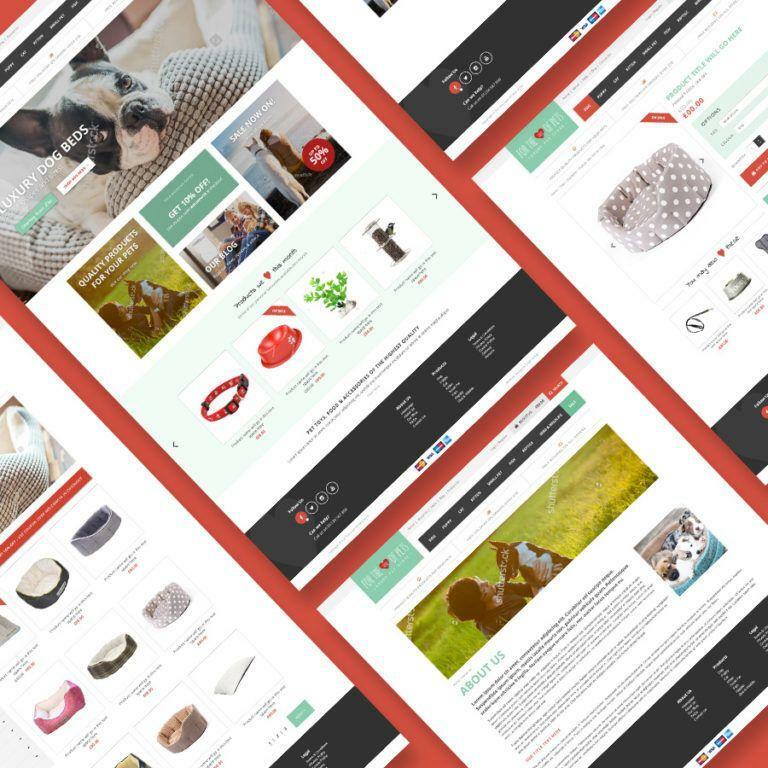 We worked with pet lovers ‘For The Love Of Pets’ to create an entirely new brand, logo, printed stationary and full eCommerce store to sell their pet accessories. Early in 2016 Graphic Designer and Photographer, Ryan, joined the Logic Design team. Having a vast background in the design industry and the ability to offer his Photography skills to our client base, he quickly became a valuable addition to the team. 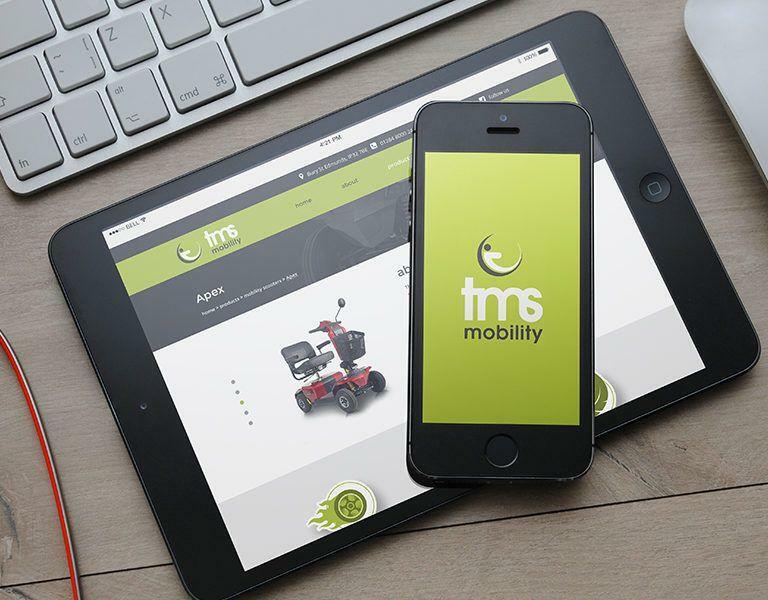 TMS Mobility needed a new and updated website and we provided just that! 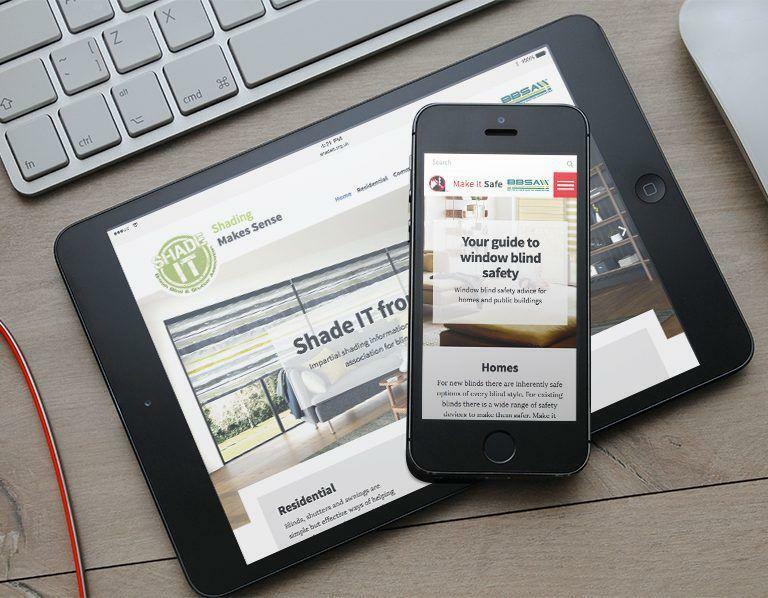 Complete with bespoke iconography and responsive design, TMS now have a modern presence to better represent their business. 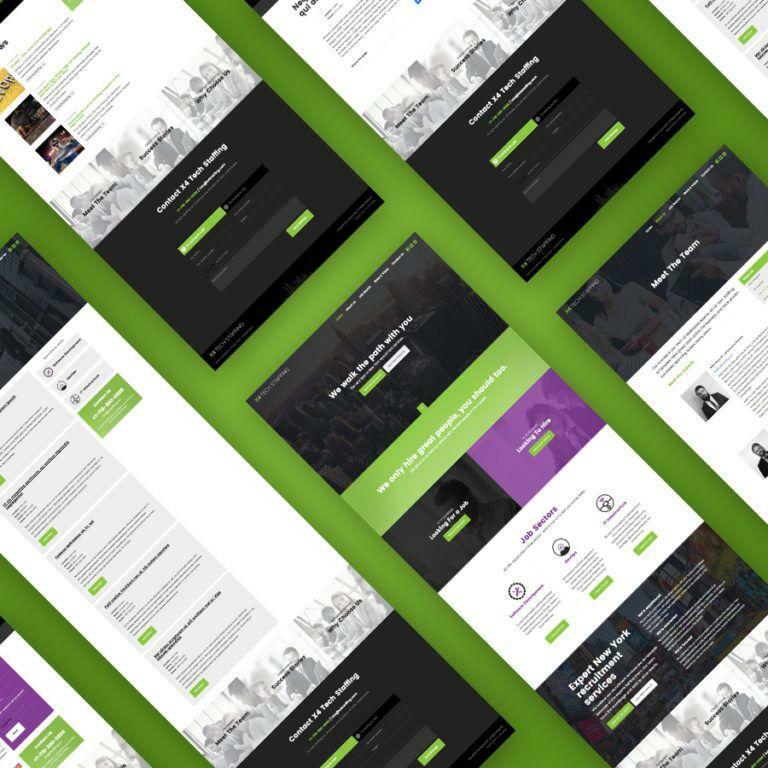 Recruitment agency ‘X4 Group’ needed a web presence for their newly established New York office. We created a visually engaging website to encourage job seekers to choose X4 to aid their search. Chris joined Logic Design as the latest addition to our Sales Team. 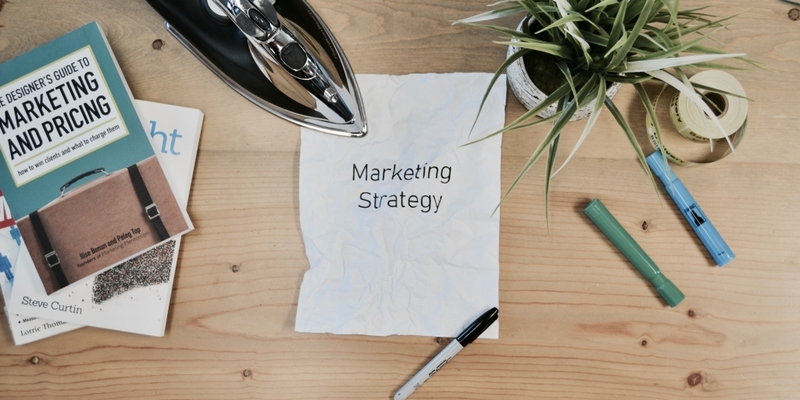 Vastly experience in B2B sales and with a passion for web design and media, he settled in quickly providing great customer service and assistance with their project requirements. From all of us at Logic Design, we wish you a very Merry Christmas and a Happy New Year!